Absolver, which in four days will be thirteen months old, is an engaging and challenging title. I reviewed it back when it released and while I found it to be somewhat frustrating and obtrusive at times, I was still impressed by what it offers in the development of your own combat style. Hopefully, it’s something that has been remedied in the constant support given to Absolver. I’m certainly going to be looking at giving it another go now thanks to a host of new content in the free Downfall expansion. To celebrate the new expansion, Absolver will be half price for a week on both the PC and PlayStation 4. 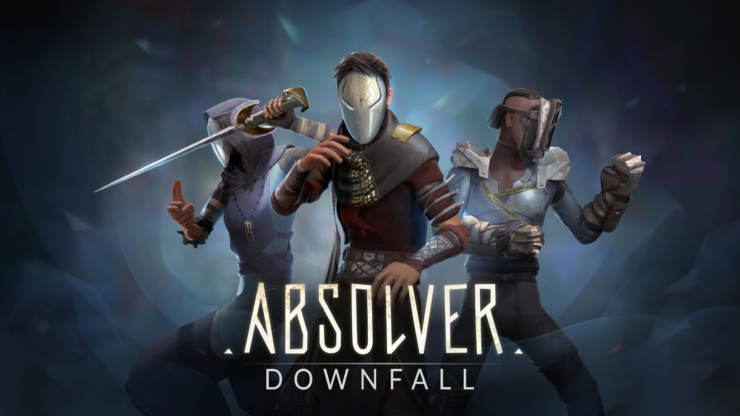 Absolver: Downfall brings in a new game mode, a new combat style, a selection of new challenges and also a collection of new gear for prospectors and absolvers. At the core of this new expansion are three things. 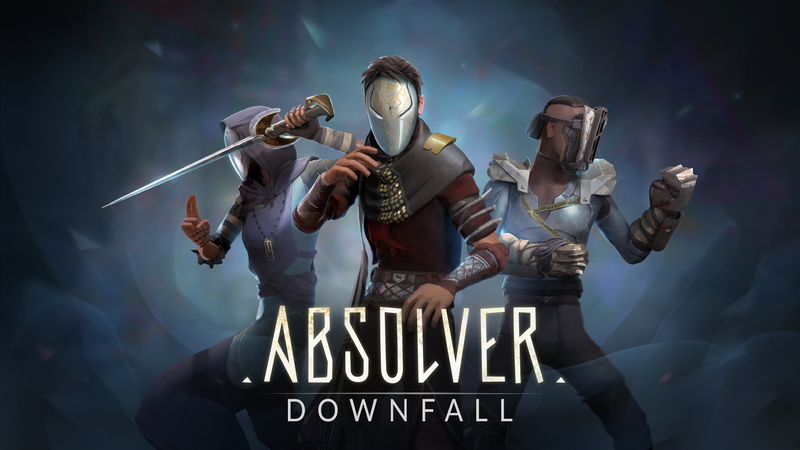 The first is the new Downfall mode, where Absolvers will face their toughest challenge as they fight through the Adalian Mines either on their own or in a group. Each run through should be fresh as the mines are procedurally generated, offering a brand new path through a variety of challenges and leading up to three intense boss fights. Second, we have the brand new Faejin combat style. This is described to blend offence and defence for the more experienced Absolvers out there. It will feature shifting defensive abilities and two dozen attacks for bare hands, war gloves, and armed combat. Finally, there are the new school challenges. For the Absolvers who have reached disciple rank in a school can participate in school challenges, using their school’s decks and powers in 1v1 Combat Trials. Every win while representing your school will count towards the school challenges, with your individual and the school’s collective performance bringing in rewards every three weeks, at the end of the season. Best of all, this is available right now. If you’ve got Absolver, it’s time to go and explore some new content. If not, then there’s never been a better time to jump in and give it a go, while it’s half price.